GONE IN APRIL releases a music video for “The Curtain Will Rise”. The song is taken from the band’s sophomore album Threads of Existence, recorded and mixed at WaveTransform Studio, Knoxville, USA. Congratulations to Summoner’s Circle on the release of their new album “Tome”. This album was recorded and mixed by Yanic Bercier at WaveTransform Studios, and mastered by Tom Morris at Morrisound Recording. Check it out! Summoner’s Circle releases video for Become None from the upcoming full-length album ‘Tome’. Produced by Yanic Bercier at Wavetransform Studios. Gone In April release WW2 inspired music video for As Hope Welcomes Death! Congratulations to Andy LeGrand on the release of his new album “The Vision”. This album was recorded and mixed by Yanic Bercier at WaveTransform Studios, and mastered by Tom Morris at Morrisound Recording. Check it out! 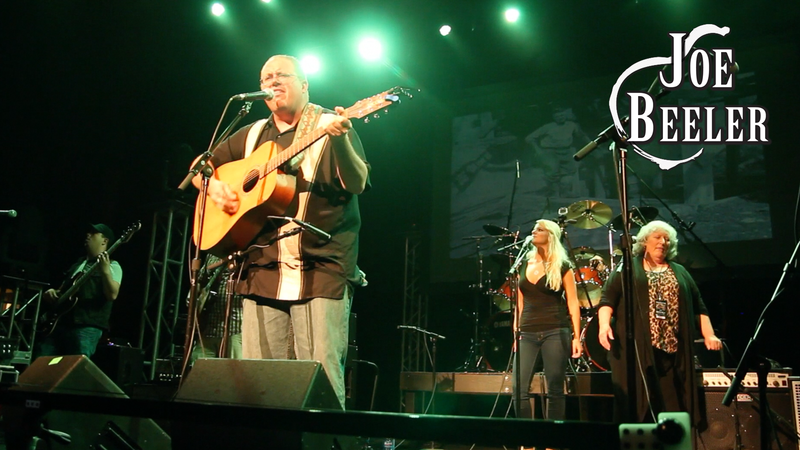 Joe Beeler releases a live video for Will She Be There, from WaveTransform Festival 2014! 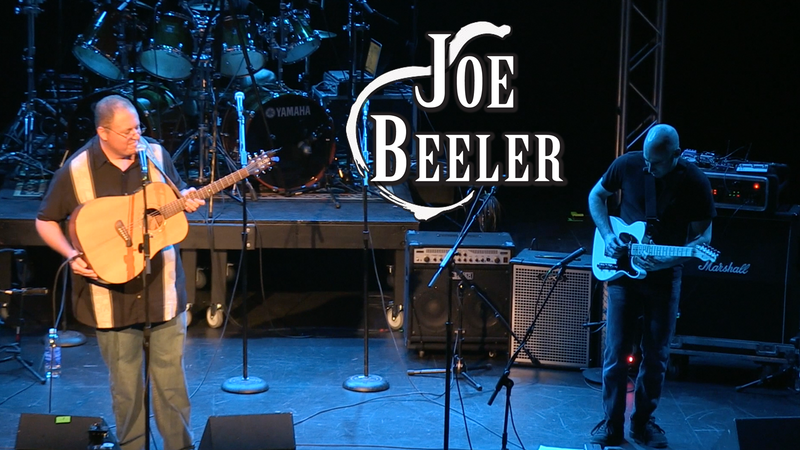 Joe Beeler releases a live video for Will She Be There from WaveTransform Festival 2014! Jimmy And The Jawbones release EP “Tonight”! Shadowed Self launch single Truth Be Told, from upcoming album! Shadowed Self launch single Truth Be Told, from their upcoming album! Gone In April launch video for Relentless, from WaveTransform Festival 2016! Check out Gone In April‘s awesome performance at the WaveTransform Festival 2016! Joe Beeler releases Jeremiah, live from WaveTransform Festival 2016! Joe Beeler launches a live video for Jeremiah from WaveTransform Festival 2016! Yanic Bercier releases a live drum video for Johnny Newman’s Arise, Lazarus! Yanic Bercier launches a live drum video for Johnny Newman’s Arise, Lazarus, from WaveTransform Festival 2014! Joe Beeler launches a live video for When Your Memories Become Your Friends from WaveTransform Festival 2016! 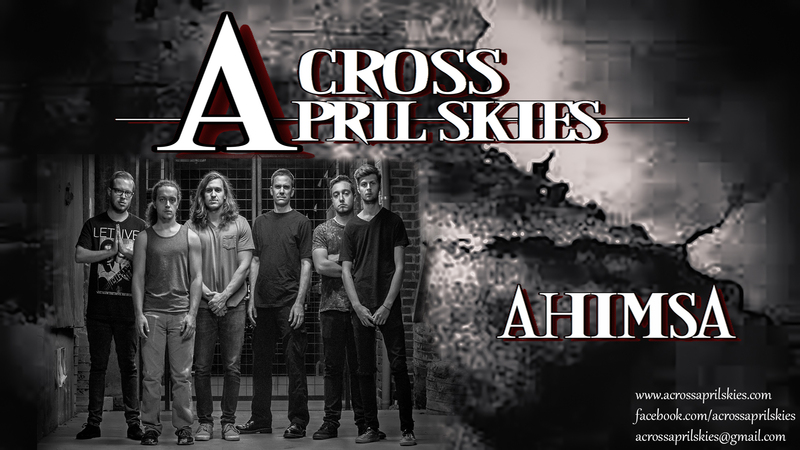 Across April Skies release Ahisma, from upcoming album! Across April Skies release a single, Ahisma, from their upcoming album! 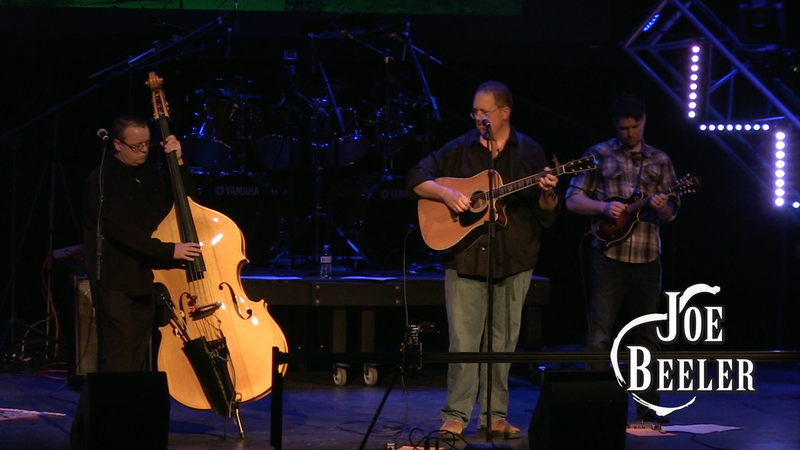 Joe Beeler releases video for Junction City, from WaveTransform Festival 2014! Joe Beeler launches a live video for Junction City from WaveTransform Festival 2014! Check out the awesome performance below! Gone In April live in Canada! All Or Nothin release live video from WaveTransform Festival 2016! Check out All Or Nothin’s awesome performance at the WaveTransform Festival 2016! The Creatures In Secret release new live video from WaveTransform Festival 2016! Check out the awesome performance of The Creatures In Secret at the WaveTransform Festival 2016! Summoner’s Circle release 2 singles from upcoming album! Gone In April release a video for The Curtain Will Rise, from WaveTransform Festival 2016! Joe Beeler releases Hooverville video, live from WaveTransform Festival 2016! Joe Beeler releases Hooverville, live from WaveTransform Festival 2016! Step Cousins release “How We Live” EP! Step Cousins have just released their first EP entitled How We Live! Check out one of their tracks below! Joe Beeler completes 3rd album with WaveTransform! Joe Beeler completes his 3rd album with WaveTransform, entitled Hooverville! Check out tracks from his album below! Gone In April releases 2nd album, Threads Of Existence! WaveTransform’s Gone In April have launched their 2nd album Threads Of Existence! Check out the album teaser and other videos on their youtube channel! The Creatures In Secret release 1st album “The Gathering”! WaveTransform’s The Creatures In Secret release their 1st album entitled The Gathering! Check out one of their tracks and other videos on their youtube channel! Johnny Newman releases video for Arise, Lazarus, from WaveTransform Festival 2014! Johnny Newman launches a live video for Arise, Lazarus, from WaveTransform Festival 2014! Check out the awesome performance below! WaveTransform’s Greg LaRose releases his 1st album entitled You & Me! Check out the album teaser and other videos on Greg’s website! Joe Beeler releases video for Galveston 1900, from WaveTransform Festival 2014! Joe Beeler launches a live video for Galveston 1900 from WaveTransform Festival 2014! Check out the awesome performance below! The Creatures In Secret release single from upcoming album! WaveTransform’s The Creatures In Secret release a single from their upcoming album The Gathering! The track was recorded and mixed by Yanic Bercier at WaveTransform, and mastered by Tom Morris at Morrisound Recording. © WaveTransform Recording Studio. All Rights Reserved.